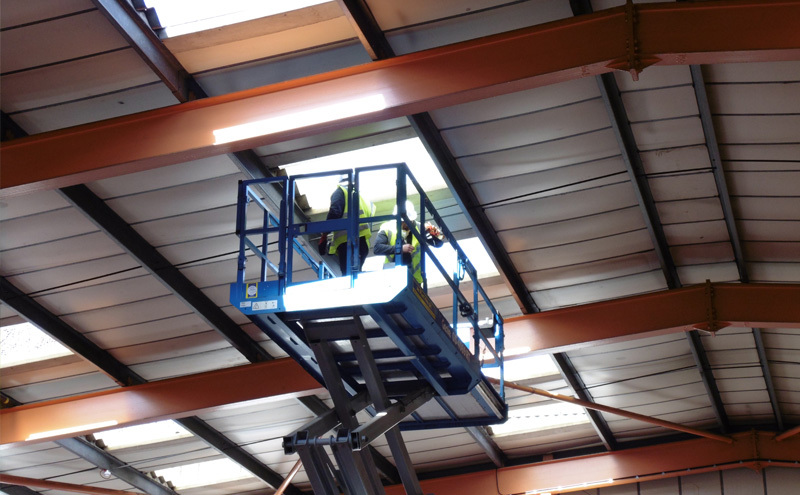 Fixsafe, Filon’s patented replacement rooflight and roof sheet system is the answer to the HSE’s recommendations in their latest publication titled Fragile Roofs – Safe Working Practices. Filon presents Fixsafe Roadshows around the UK to spread the word about Fixsafe – and first confirmed 2017 dates for these poular events are listed below. The Fixsafe system allows the safe replacement of rooflights or roof sheets from inside the building and completely removes the need for accessing the fragile roofs associated with old asbestos cement sheets found on industrial buildings across the country. At Filon’s Fixsafe Roadshows, this popular and revolutionary system is demonstrated on purpose made rigs to show the incredible simplicity of this unique system. Repeat orders for the system have increased exponentially over recent years and Filon will continue with roadshows and hands-on demonstrations throughout 2017. Individual practical demonstrations generally last approximately 20 minutes. For more specific information on each event and timings, or if you would like to book a demonstration at your own premises, please contact Mark Wilcox on 07711 147161.